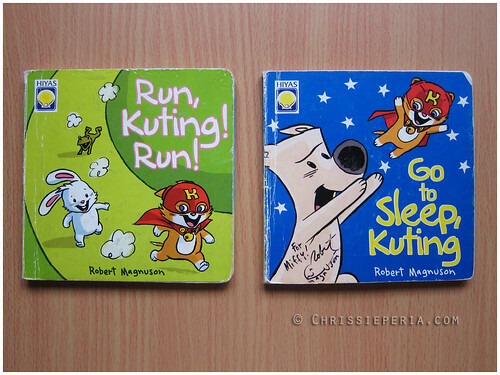 My and my daughter’s favorite would have to be the board books featuring Kuting Magiting by Robert Magnuson. We love reading it together, counting the animals and identifying the colors. Her biggest favorite is Go To Sleep, Kuting! because it calls for tickle time while reading. We’ve read it so many times that I can recite it from memory. 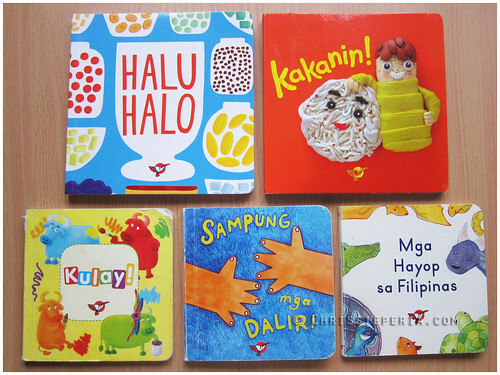 I also love the Filipino-themed board books from Aklat Adarna. Kulay, with its brightly colored carabaos, is the first Adarna board book I bought her. You can tell by the chewed up corners. Our current favorites are Halu-halo and Kakanin! We even bring out her toy spoons while reading, so we can pretend to eat the food on the pages. Yum! And last, a blast from the past, at least on my part. 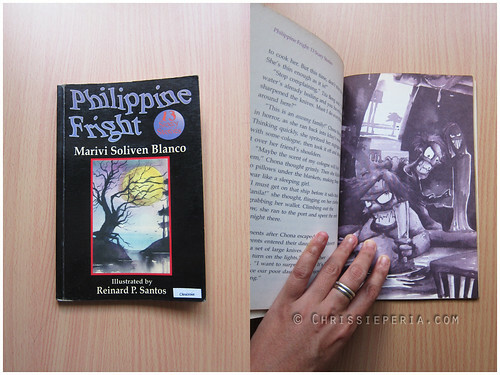 I’ve had my copy of Philippine Fright from Tahanan Books since I was in college and it remains a treasured favorite on my bookshelf. This middle grade reader anthology has exciting scary stories by Marivi Soliven-Blanco featuring Filipino lower mythological creatures. The scary factor is tempered just right. It’s frightening, but not to the point of nightmares. The accompanying illustrations by Reinard Santos are just as priceless. If you see a copy at your local bookstore, grab it quickly because it’s a great read for both children and adults. These are my current favorite Filipino children’s and YA books. While these books will always be among my favorites, I wouldn’t be surprised if this list grows as more local publishers put new books out. That thought definitely makes me a happy reader. Umuulan ng Libro! The 32nd National Children’s Books Day will be celebrated through two events. The Philippine Children’s Book Summit on July 21 at Elements Centris, EDSA, and the Children’s Book Fair on July 25 at Rizal Library, Ateneo de Manila University. The Librarian’s Workshop: Creative Reading Programs for School Libraries Servicing K-12 Learners will also be held on July 25. For more information about any of the above events, please email pbby@adarna.com.ph or visit Philippine Board On Books For Young People Page on Facebook. 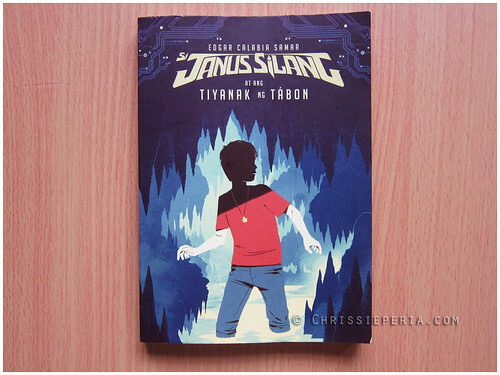 I also love Robert Magnuson’s board books and Janus Silang! I wish there are more Kuting Magiting board books! We need more of those in our lives. As to Janus, I’m hoping the new volume comes out soon. I can’t wait to read what happens next. Love this post! My favorite Pinoy kiddie books were the Batibot books. I was so happy when they reprinted those and I could get them for my godchildren. I need to get some of the board books you mentioned here for them too. I haven’t seen the Batibot books! 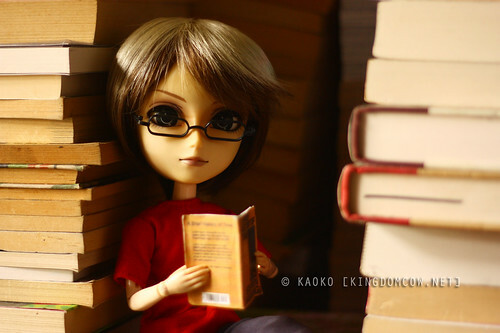 Are they paper books? My problem with those (I have a couple but I haven’t shown them to Miffy yet) is they get destroyed easily by my book monster. E some of my children’s books are so old na, from college pa talaga. I highly rec the Haluhalo and Kakanin books, kahit for your own library because the art is gorgeous. Especially the haluhalo one. Or I’ll get her some but keep it exclusively for when we read together. Makahanap nga. I would love to see a reprint of Nick Joaquin’s Pop Stories for Groovy Kids. It’s a retelling of various myths and fairy tales, both Filipino and foreign. You get to encounter Maria Makiling, Bernardo Carpio, Juan Tamad, Ibong Adarna, as well as the Pied Piper, Cinderella and so much more.